Instagram has become a major platform to find inspiration and entertainment, our Top 5: Instagrams Of The Week focus in picking our most favorite outfit looks from bloggers, celebrities and even from our readers. Here are this week's Top five. Wearing: Versace Dress, BreeLayne Blouse. Wearing: Fendi Vintage Coat, Nike Sneakers, Chanel Bag. 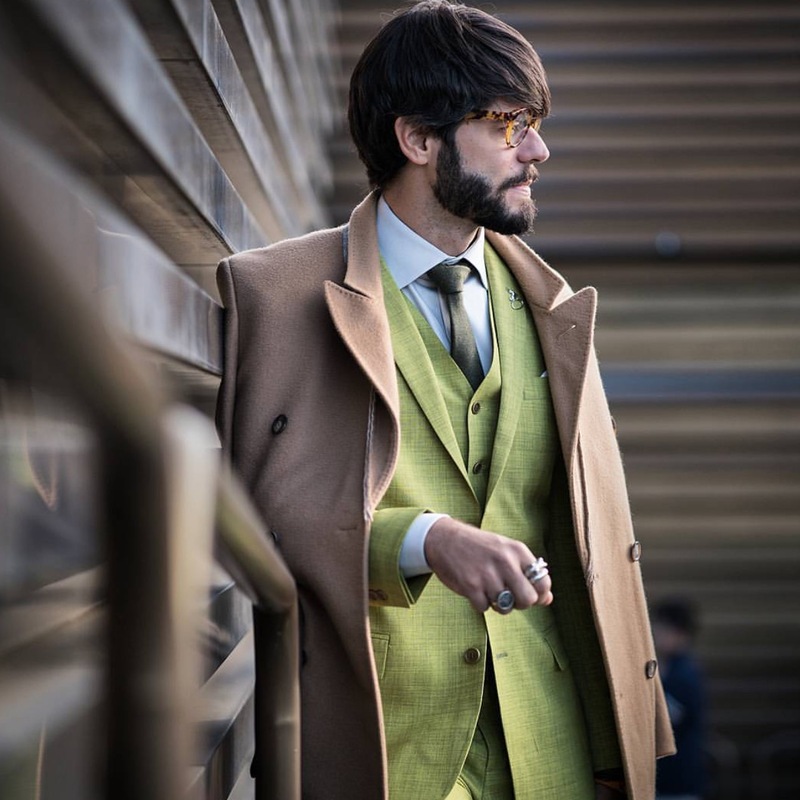 Wearing: Ricardo Almeida Green Suit. Wearing: Versace Dress, Dior Bag. 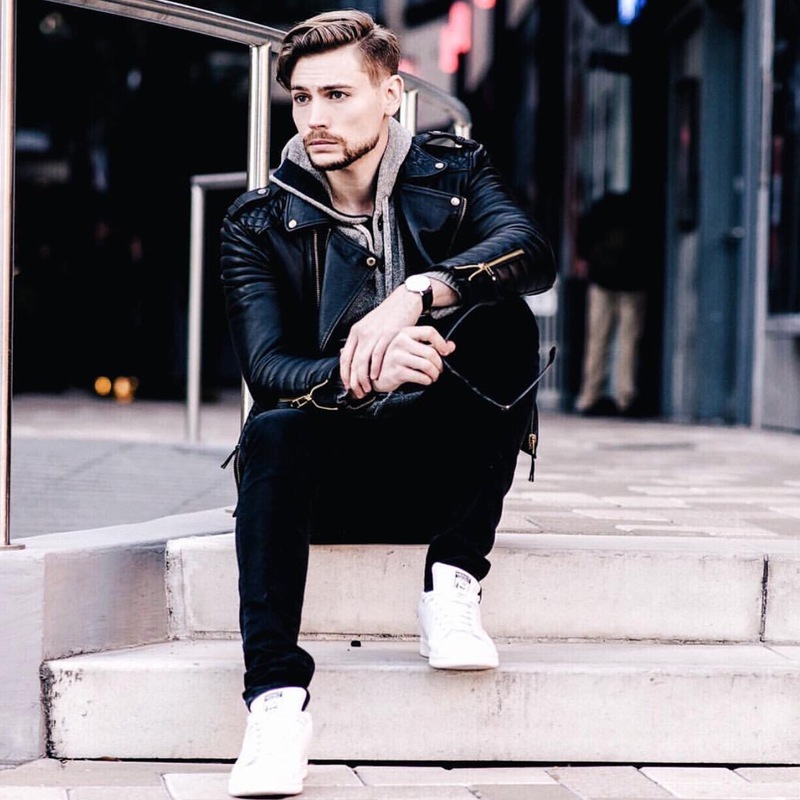 Wearing: Boda Skins Leather Jacket, Adidas Sneakers.